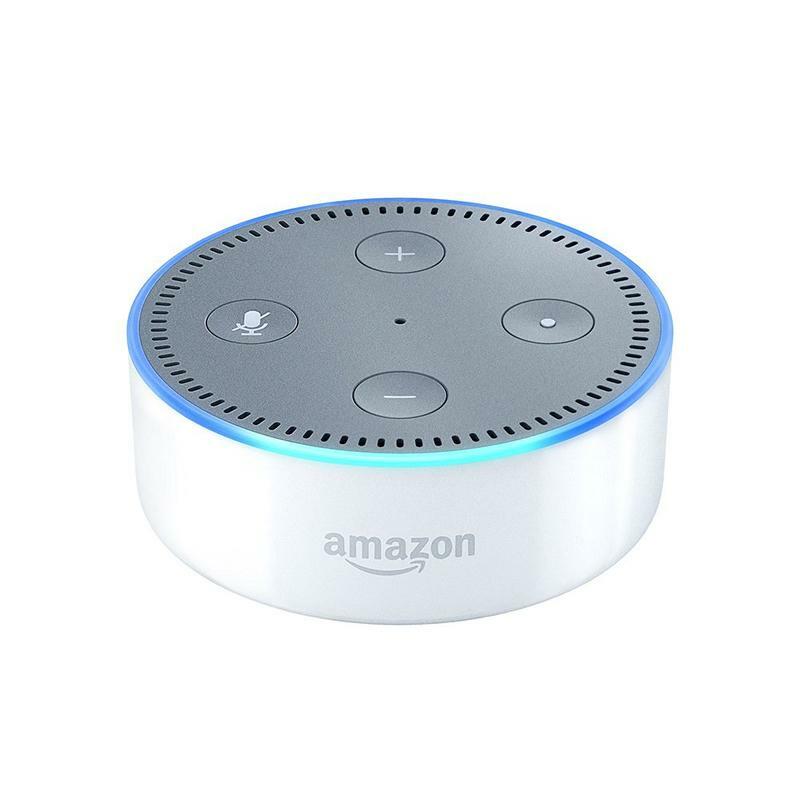 Reducing the price of the Echo Dot from $49.99 to $29.99 for the holiday season clearly worked. 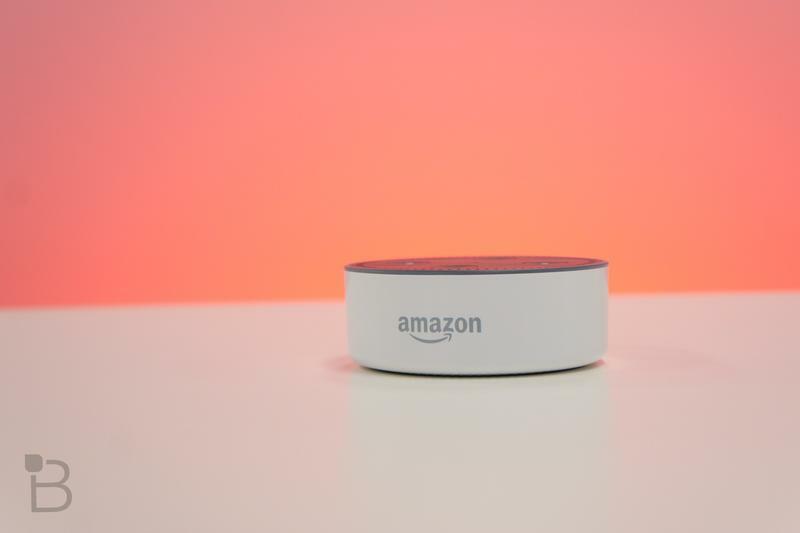 Amazon announced its annual roundup of milestones for the holiday season, and the Echo Dot was the most purchased item across all categories on the site this year. 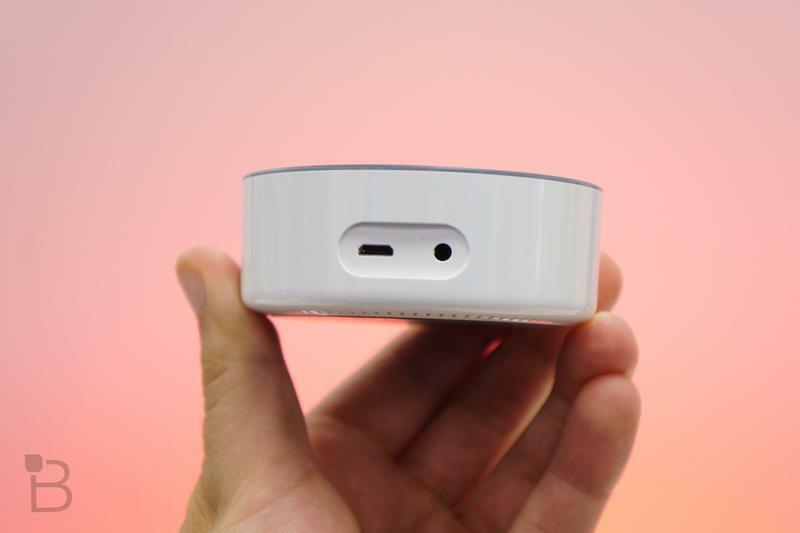 While the company did not provide an exact number, it said that it sold “millions” of the device around the world. 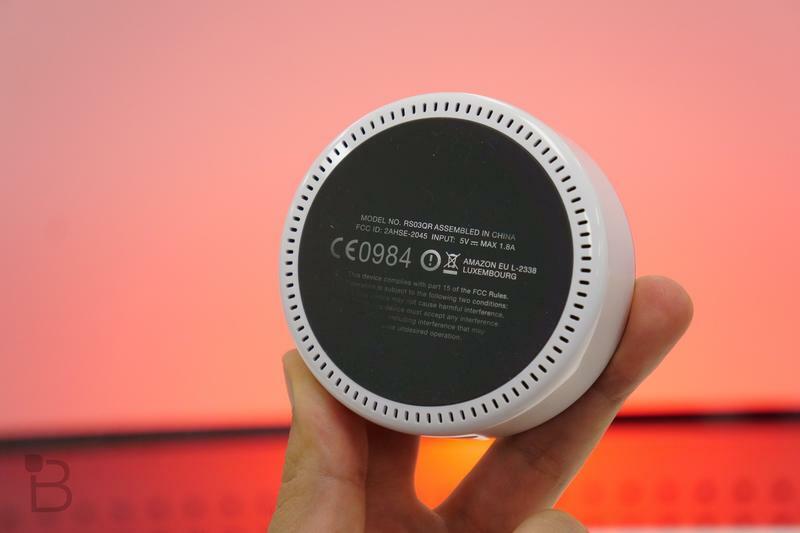 Interestingly enough, it was also the most ‘voice purchased’ item of the year meaning people used Echos to buy more Echos. Alexa truly dominated the site this year with Amazon selling twice as many Fire TV Sticks as last year which now includes Alexa. 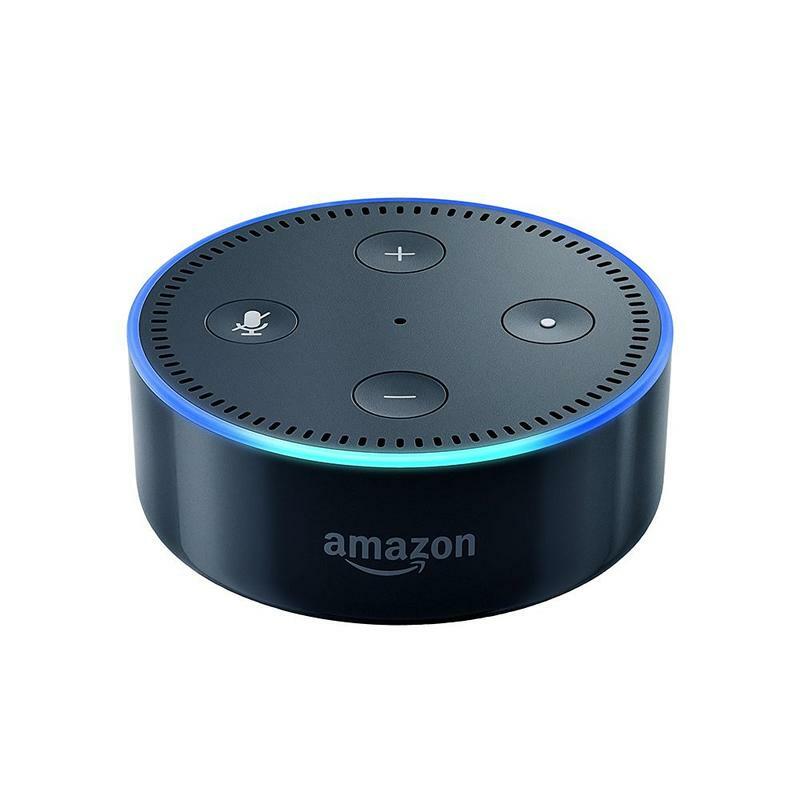 With Amazon’s digital assistant now showing up not only in more homes, but more rooms inside those homes, one has to wonder what Amazon’s end game is. Something tells us that Amazon has even more plans for its favorite employee down the road. Check out the full list of Amazon holiday milestones below. Anyone else want to see a tower the size of the Space Needle made out of TVs? I know I do. 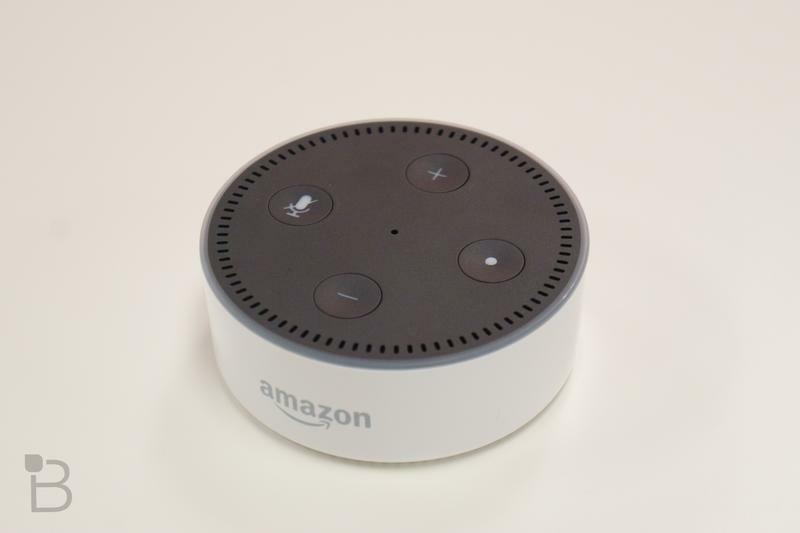 The most common person people called this holiday season was ‘Mom’ in the U.S. and Germany, and ‘Dad’ in the U.K.
Customers wished Alexa a Merry Christmas, Happy holidays and Happy Hanukkah 3.5x more this year when compared to last year’s holiday season. One, Book 1 by Nora Roberts, reading it cover-to-cover faster than other books. Amazon Charts throughout the holiday season – reaching #1 on the most sold non-fiction list the week of Cyber Monday. Plug was the best-selling accessory; and WowWee Fingerlings were the top selling toy. Norelco Multigroom All-In-One Series 3000 and the Oral-B Black Pro 1000 Power Rechargeable Electric Toothbrush, while the best-selling item worldwide was the Philips Sonicare Diamond Clean Rechargeable Toothbrush. The best-selling wireless products in the U.S. include Tile Mate – Key Finder. Phone Finder, PopSockets: Expanding Stand and Grip for Smartphones and Tablets and Wemo Mini Smart Plug.